Amazing kind of pajamas for your dog baby! We care about your pet's happiness. 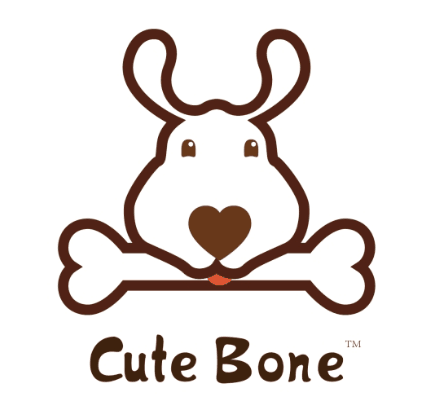 Cutebone pajamas make your pets look cuter and more confident. 【Highlight】So cute this amazing kind of pajamas for your dog baby! Different expressions and it's perfect for her/him to wear it to sleep or normal party or just taken photo with you. Of course, it can get friends' more love and attention! 【Craft】4-legs design with elastic waist. Keep your dog warm during cool nights with a comfortable pair of dog pjs. Puppy pajamas are also a good idea as new puppies have less fat than an adult dog to help them keep warm. No needs to worry about midnight potty breaks as many of our dog pajamas have an open belly for easy potty time. 【Scope of application】Suitable for small sized dogs, such as Chihuahua, Poodle,Cup Poodle, Pomeranian, Yorshire Terrier, Bichon Frise, Cocker Spaniel and so on. 【note】Just for small sized dogs! We recommend that you can buy a bigger size for your puppy. CuteBone Dog Pajamas Puppy Dog Apparel Pet Cl..